The Wildlife Rescue Center for wild animals project started in the beginning of 2015 on the Ecuadorian coast close to Portoviejo in the province of Manabi. It’s located in a half humid forest, in a rural community. Created by a Colombian biologist Viviana Gonzalez, a french animal keeper Franck Poirier, a veterinary specialized in wildlife Carlos Solorzano and an engineer in agronomy Vanessa Salazar, the center receives wild animals caught by the police and the environment ministry as pets or seized back from illegal traffickers. Some other animals are found hurt in the wild. The center works with few species of monkeys, parrots, wild cats, reptiles and more.The main objective is to release the animals back to the wild when it’s possible.Twice a year the center makes a trip in Amazon to transfer to amazonian animals which have been trafficked illegally previously. Since the beginning, the center released a group of 8 hawler monkeys on his land, some birds, parrots and others animals (squirrels, armadillos,…) and wild cats in protected areas.It’s not a touristic place, the center will only receive volunteers who want to help, and scientists who want to investigate about wildlife. – Biologists, veterinarians, sustainable development, agriculture, wildlife students, professors. And others activities depending the needs on the moment. 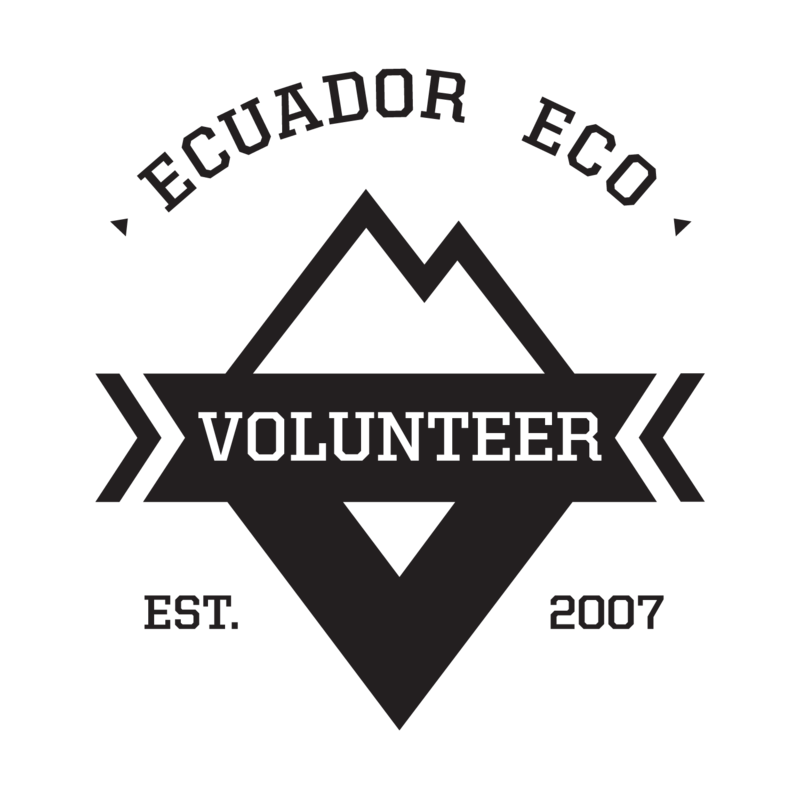 -Volunteers will be volunteering between Monday to Friday with weekends free for leisure time or travel around Ecuador. *The full payment must be made 2 months before the program starts. * Volunteers also receive discounts on Mountain Climbing and Trekking Expeditions.